Below is a selection of bikes we had fun to customise and brought to life. Some are ready-to-ride bikes. However most of the bikes we create are custom-built for a particular customer. A pure race machine from Brussels. 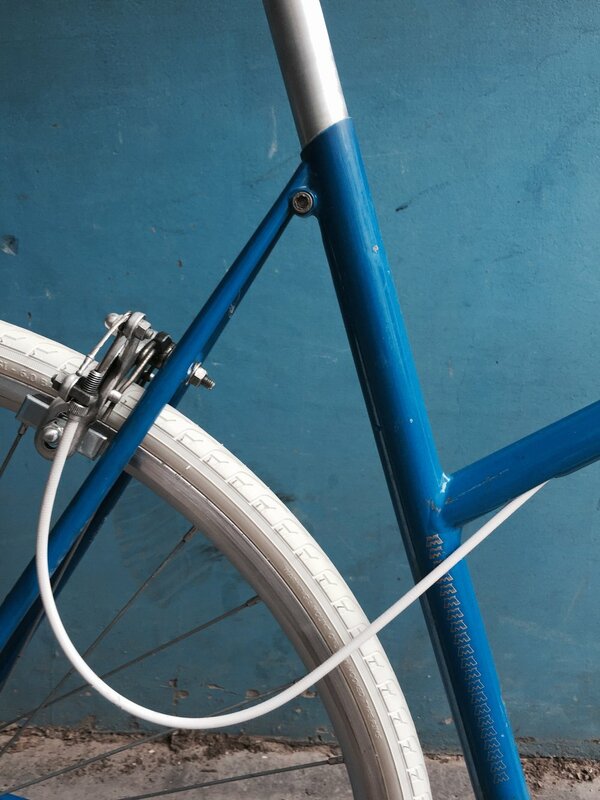 We’re not purists, but we like quality bike parts. 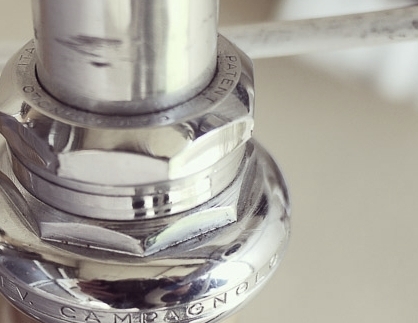 Starting from a used vintage Bianchi frame, we selected high quality Campagnolo parts to equip the bike. We like not sticking religiously to period-correct builds. So for this project we opted for large handlebar and fat black tyres to give the machine a cruiser spirit. A truly vintage spirit bike made with love. TOMA #05 project started with a collector Motobecane old steel frame. We equipped the bike with the minimal parts, so our client could easily ride in hilly Brussels streets. We opted for cream white equipment to contrast the original color of the frame. Behind a black classic and vintage style, TOMA #07 is a real racing bomb. Equipped with an old professional racing frame painted with epoxy black color, the bike is equipped with the best current components: carbon flat spoke racing wheels, BLB saddle and lever brake, Ritchey headset, and lightweight handlebar.